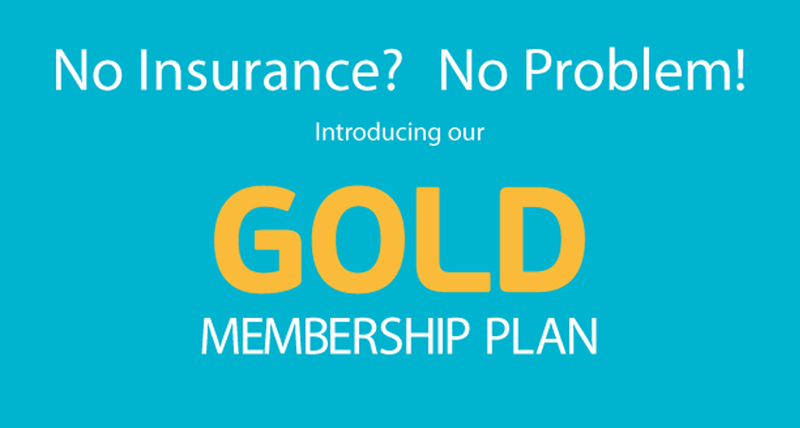 The Spring Dental Gold Plan is a dental membership plan that allows you full access and benefits to quality dental services at a fraction of the cost! Unlike conventional insurance plans, with our plan there are no deductibles, no yearly maximums, and no waiting periods. Benefits begin immediately upon plan registration. Please ask us today how you can save money! All Membership fees are due and payable at the time of registration and are non-refundable when services has been provided. Plan duration is for one year from registration date. All patient portions for services received are due at time of service to receive benefits. All members for a family account will have the same anniversary date as the primary member.